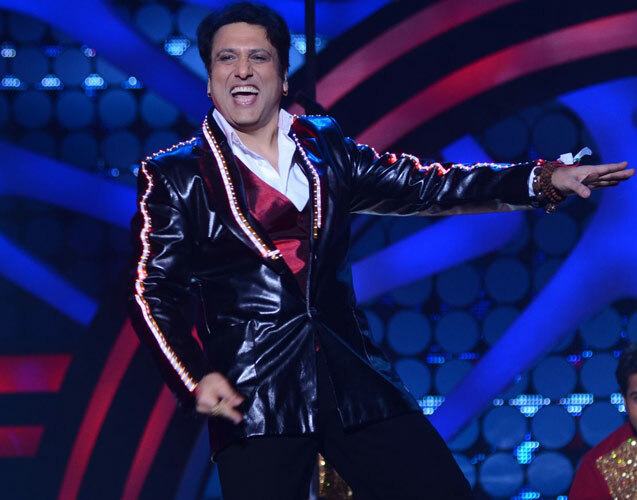 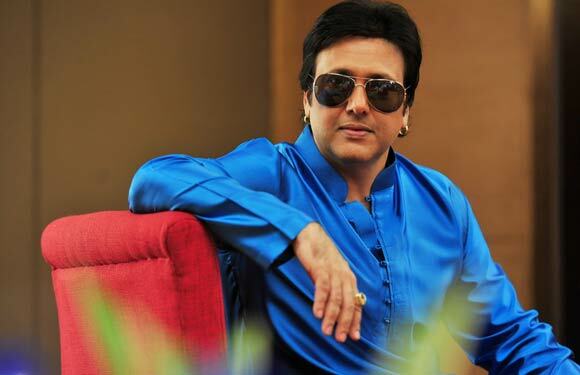 TOP 10 FASHION TRENDS INSPIRED BY GOVINDA! 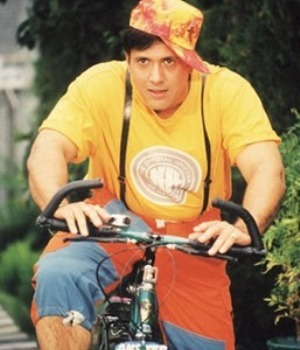 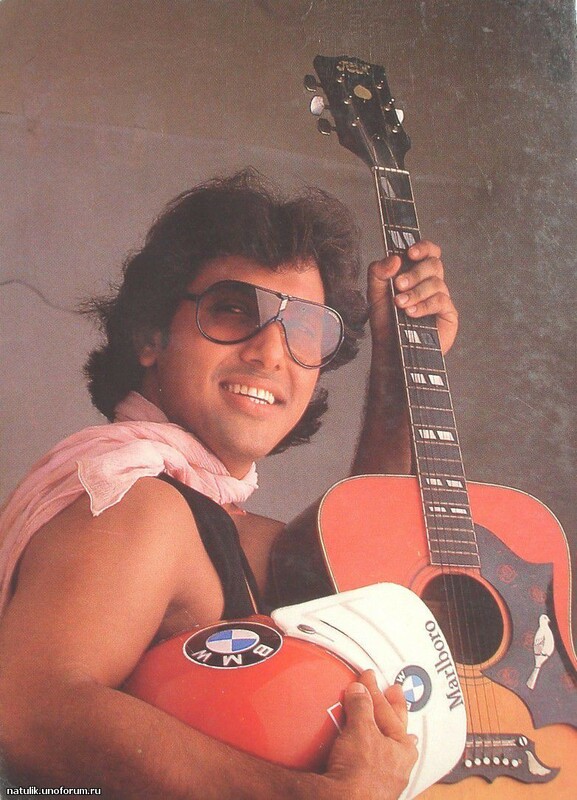 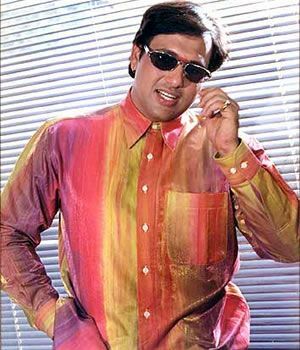 When We think about Fashion & Style from the 90’s the first person that come’s to my Mind is “Coolie No 1” or “Hero No1”,Yes our Very own GOVINDA!.The man Not only stood because of his Humor But also because of his bizarre dressing! 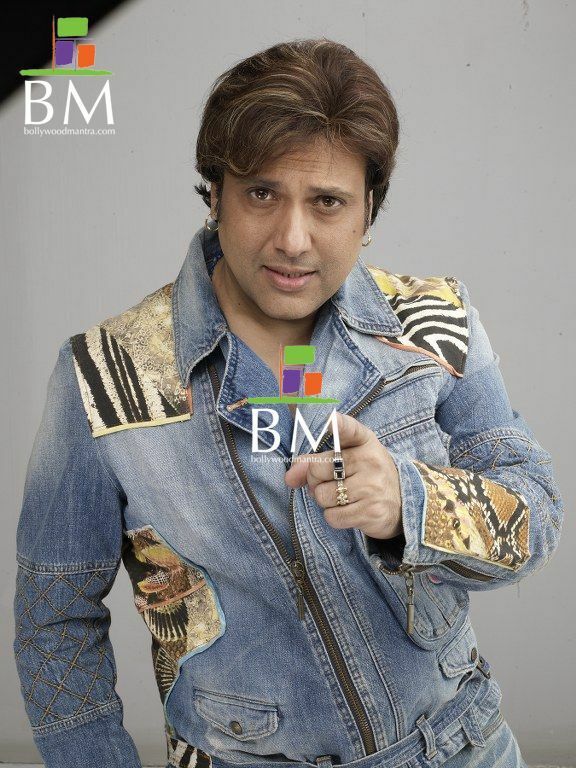 Govinda might be losing his hair but what Govinda is sticking through, is his ‘sense of style’. 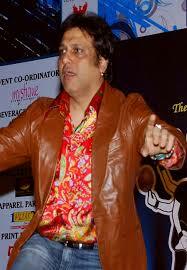 Bollywood has time and again slammed him as the worst dressed star,sometimes he is like a blast of colors, literally. 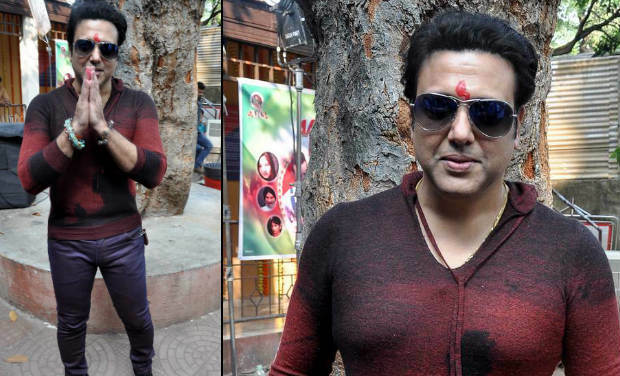 While his dressing style has matured over the years, he does display some disastrous clothing which is a quite a sight to look at and that slight paunch doesn’t help at all.But we sincerely believe no one else in Bollywood could pull off the over the top Kurtas to shiny suits,like Him!! 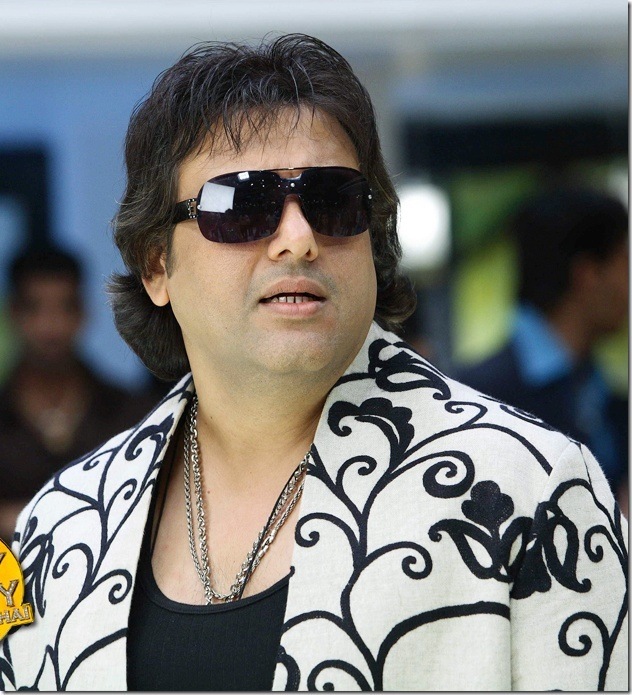 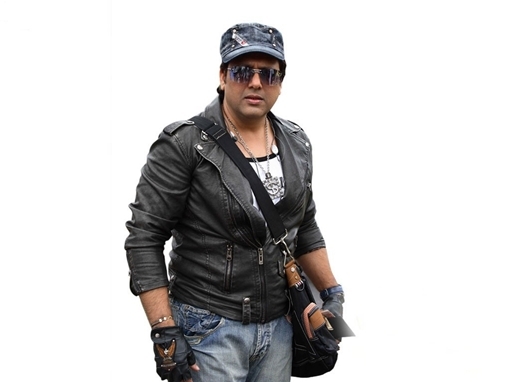 Page3Nashik Bring you some trademark fashion styles from Govinda!Good Or bad u decide! 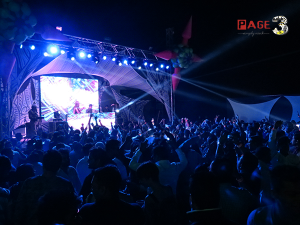 Next story How Digital marketing can benefit Real Estate?